Rouhani gained the upper hand by skipping lunch with President Obama and later receiving his phone call while leaving the country. To a Westerner, both of these events may seem insipid or commonplace. Iranian President Hassan Rouhani during his visit to the U.S.
President Rouhani simply explained, “A meeting between the two presidents needs some preparation, and since the ground was not prepared, this meeting did not take place.” As a result, President Obama picked up the phone and called Rouhani since they were not able to meet in person. This gesture exhibited both respect and hospitality from a Western point of view. However, both events, which seem ostensibly harmless, were great PR plays by Rouhani to the Persian culture. By skipping a planned appointment with President Obama, Rouhani illustrated his stature of importance to the people of Iran and the rest of the Middle East whose culture recognizes this as a display of power. 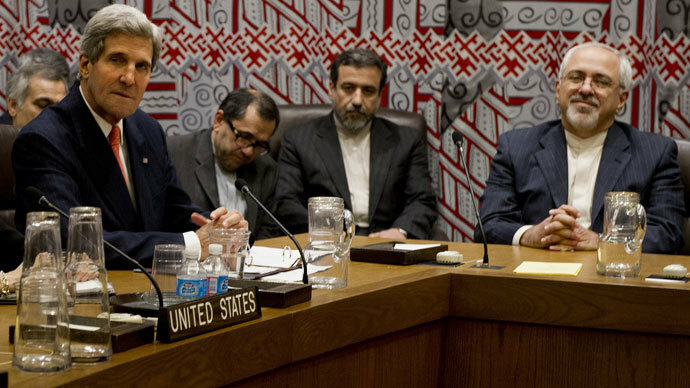 Rouhani is so mighty and dominant, that even the President of the United States of America does not get his time. By calling President Rouhani as he was leaving the U.S., President Obama displayed an act of contrition and weakness in the eyes of the Persian culture. In my native Iran, this is viewed as chasing after the person who is in the more dominant position. Rouhani would never have extended such a gesture, as he would be subject to public emasculation and humiliation for bowing in this way. Our opinions of a skipped lunch and the intentions of President Obama’s phone call are completely irrelevant. President Hassan Rouhani left the United States with an important public relations victory on the largest stage Iran has been on in 34 years.